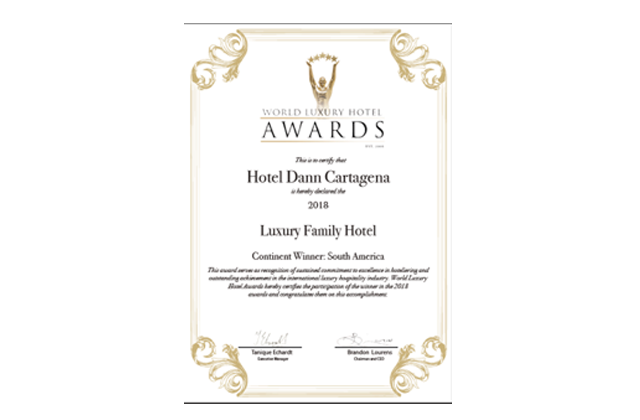 The Dann Cartagena Hotel is located in the city of Cartagena de Indias, in a superbly spot on the well known neighborhood El Laguito in Bocagrande, a privileged area with a growing hotel industry prepared to offer a pleasant and unforgettable experience in front of the Caribbean Sea. 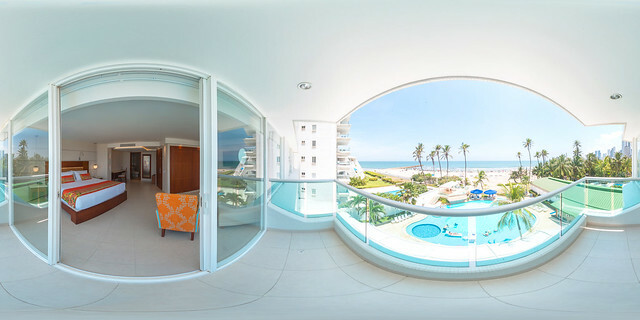 The Dann Cartagena has a completely renovated infrastructure that offers its guests 104 comfortable rooms, a spectacular swimming pool with Jacuzzi and direct access to the sea where you can enjoy a quiet rest , taste our exquisite cuisine in the restaurant-bar and have some delicious cocktails in the more relaxed environment. 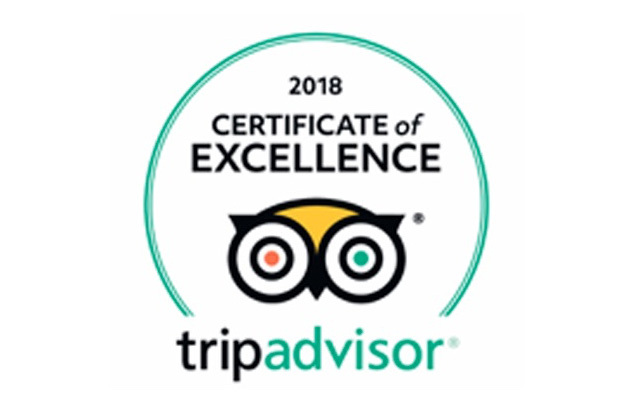 Live the Dann experience! 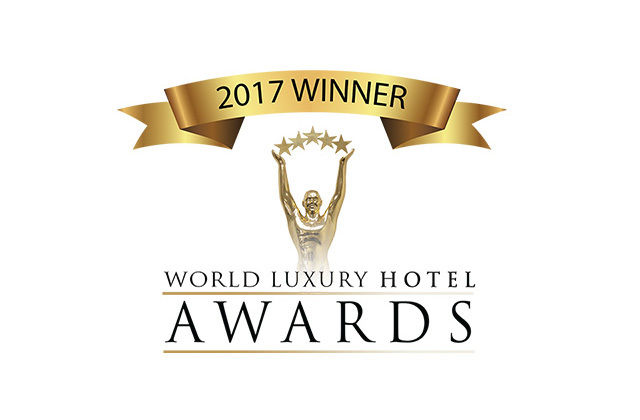 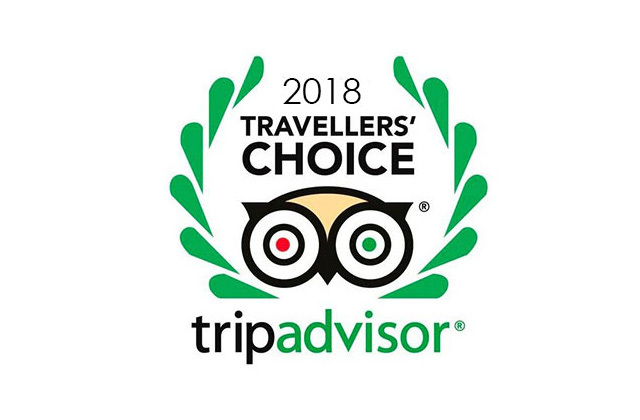 The high quality standards in our services have earned the Dann Cartagena different prizes that makes us feel proud for the recognition of the hard work invested in providing a wonderful experience to our guests. 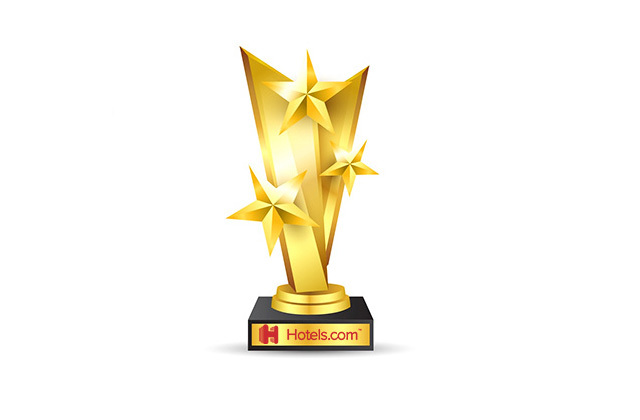 these awards showcase the outstanding capabilities of our team. 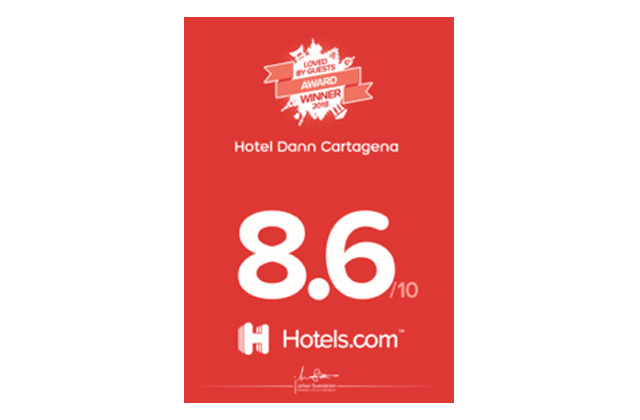 The Dann Cartagena Hotel is located in the beautiful city of Cartagena de Indias in El Laguito neighborhood, a privileged area of Bocagrande, at just 15 minutes from the Rafael Nuñez Airport.